Welcome to Module 7 of Get Clear, Get Clients: From Message to Marketing! … How to weave your message into the core content you produce and tie it all back to your business. PART 1: WHAT DOES MARKETING REALLY MEAN? 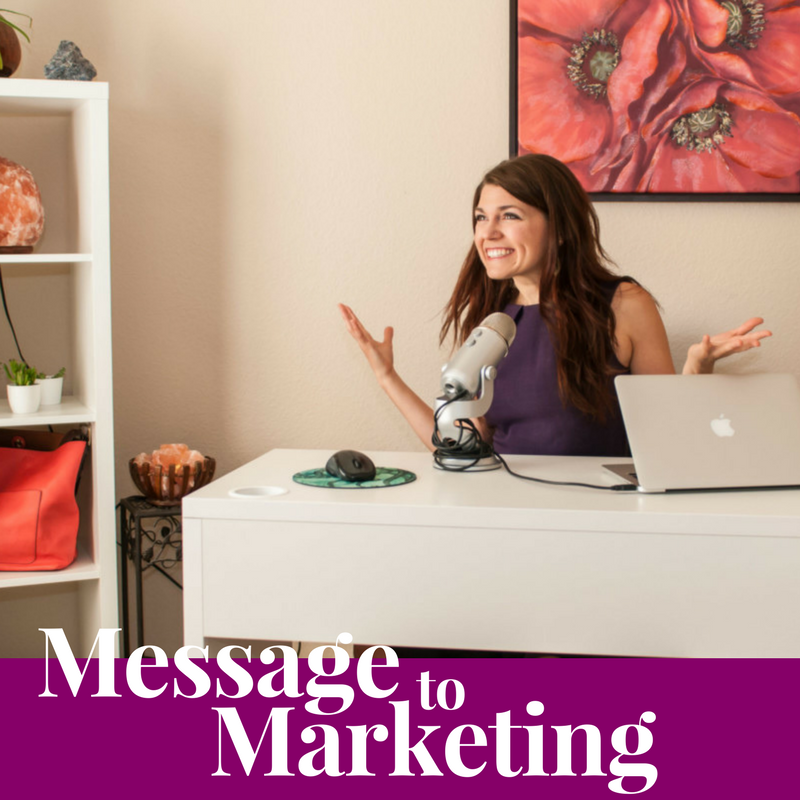 In this video, I’ll go over where to use your message and what marketing really means. If you can’t see the above video, click here. PART 2: HOW DO YOU DECIDE WHAT CONTENT TO CREATE? In this video, we’ll brainstorm your next quarter of content to figure out exactly how you’ll put your message out into the world. Click here to download the worksheet “From Message to Marketing” (fill it out as you do the workshop). Click here to download the bonus worksheet “How to Plan Your Next Quarter of Content” (print or fill it out as you do the workshop).